Just phone or email Pulsar and tell the company which sound meter you have. They will then offer their special Nova trade-in price. 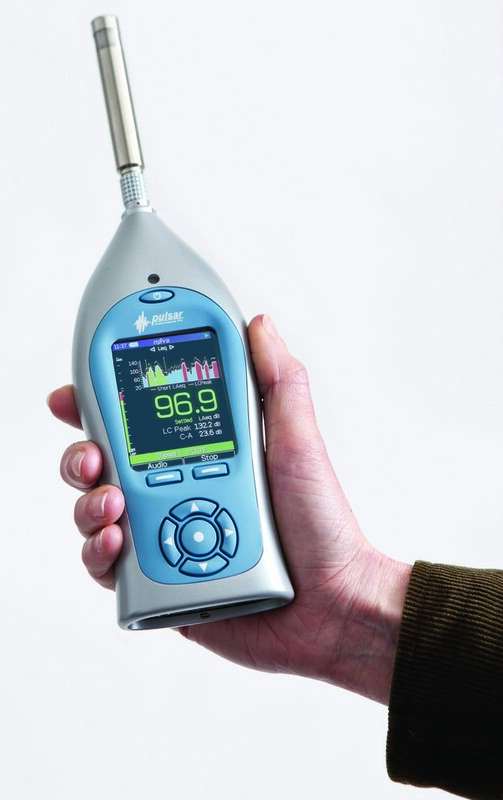 Whilst there are many noise meters on the market, the fantastic range of Pulsar Nova sound meters are: British-made; Easy to use; Compliant; Accurate and Robust. They are ideal for noise at work measurements, and because they are fitted with a rechargeable battery offering 30+ hours of measurements they can also be used for other longer-term noise monitoring and measurement applications. They come complete with the AnalyzerPlus software and a free 7 year warranty. The special offer runs until 30 November 2018.